Carr Properties is changing the workplace experience. We are moving beyond the traditional approaches to design and operations towards a workplace centered around hospitality and flexibility. With each property, we reimagine the way people experience the workplace. We call it the Carr Experience, designed around service, hospitality and the optimization of self. The Carr Experience promotes connection, balance, and wellbeing so that our Carr Community Customers can be at their best. Carr Properties is a privately held real estate investment trust that owns, manages, acquires, and develops high-quality properties in Washington, D.C. and Boston, Massachusetts. The company currently owns a portfolio of seventeen commercial office properties totaling approximately 4.7 million square feet and maintains a pipeline of five development projects that will add a further 2.4 million square feet to our portfolio of properties. We are continuing to expand through strategic investments in the Washington, D.C. and Boston, Massachusetts areas. Oliver Carr serves as Carr Properties’ Chief Executive Officer and is a member of our Board of Directors. 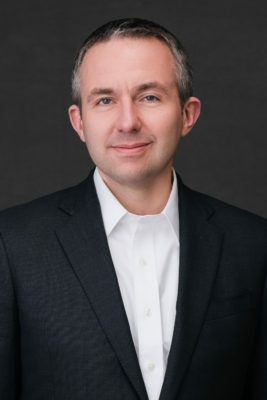 Oliver also serves as Chairman of the Executive Board of the MIT Center for Real Estate and on the Executive Committee of the Federal City Council. 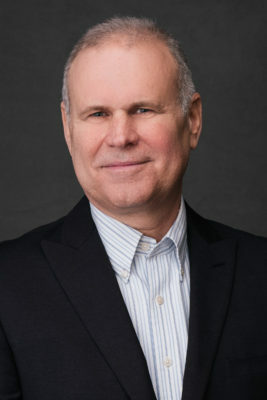 Prior to founding Carr Properties, Oliver served as Chairman and CEO of Columbia Equity Trust (NYSE:CEO), where he and his team successfully took the company public in 2005. During his career, Oliver has completed over $4.0 billion of property acquisitions, mergers, joint ventures, and financings. Oliver received his Bachelor of Arts in Urban Studies, with a concentration in Economics from Trinity College and his Master of Science in Real Estate Development from the Massachusetts Institute of Technology. John Schissel serves as Carr Properties’ President and Chief Financial Officer. In this role, he brings over 28 years of collective experience in real estate operating platforms and capital markets. 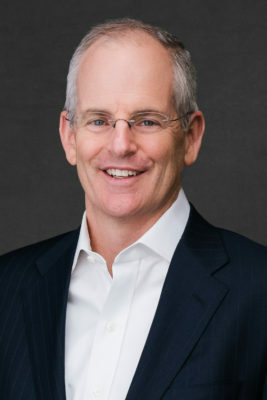 John served as Carr’s Chief Financial Officer from 2004 through 2009, playing a leading role in Columbia Equity Trust’s initial public offering in 2005 and strategic sale to JP Morgan Asset Management in 2007. John rejoined Carr Properties in 2015. Prior to that, he served as EVP and CFO of Invitation Homes, the nation’s largest owner and operator of single-family rental homes, and as EVP and CFO of BRE Properties, a NYSE-listed West Coast apartment REIT. John has previously served in Wachovia Securities’ Real Estate Investment Banking Group and REIT lending units. John received his Bachelor of Science in Business Administration from Georgetown University. 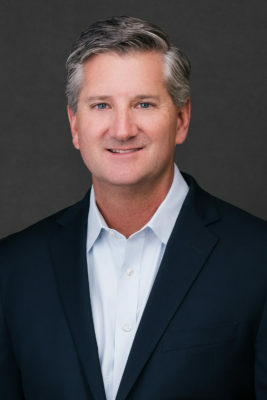 Daniel P. Dooley serves as Carr Properties’ Executive Vice President. Daniel has accumulated more than thirty years of real estate experience since starting his career in 1987. 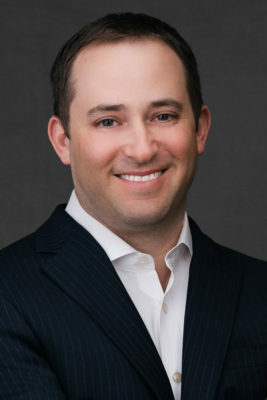 From 2001 until he joined Carr Properties in 2014, Daniel served as Managing Director of Regional Leasing for Tishman Speyer in Washington, D.C., where he oversaw leasing activities for Tishman Speyer’s owned and third-party-managed portfolio. His appointment there was preceded by positions at Trammell Crow, JMB/Hetman Properties, Jones Lang LaSalle, Studley, and Staubach Company. Daniel currently serves on the board of Washington D.C.’s Golden Triangle BID. Daniel received his Bachelor of Business Administration in Finance from Southern Methodist University in Dallas, Texas. Austen Holderness, Carr Properties’ Chief Development Officer, oversees Carr’s development projects. His responsibilities include sourcing and evaluating new development opportunities. Prior to joining Carr Properties, Austen distinguished himself as a Senior Development Associate at CarrAmerica. During his career he has managed $2.75 billion (3.7M SF) in commercial real estate development. 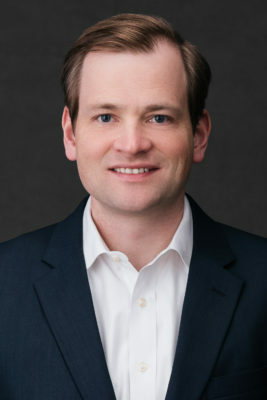 Austen received his Bachelor of Arts from the University of North Carolina and his Master of Business Administration from the Darden School of Business at The University of Virginia. 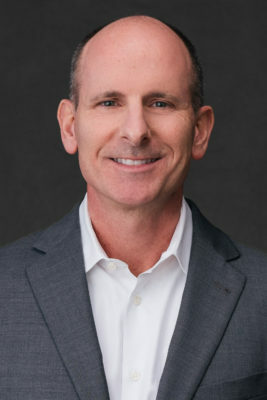 James Berkon, Senior Vice President of Design and Construction, is responsible for managing the company’s base building design and construction projects, including the landmark Midtown Center. Every project benefits from his 42 years of design and real estate experience. 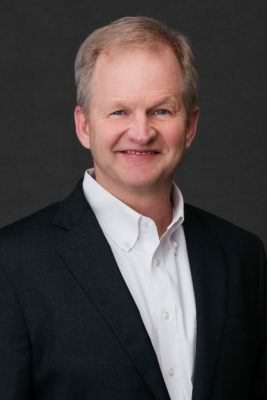 Prior to joining Carr Properties, James served as Vice President of Design and Construction at Monday Properties, Director of Design and Construction at Brookfield Properties, and Vice President of Design and Construction at CarrAmerica, managing some of the largest development projects in their portfolio. Before joining CarrAmerica, James served as a Senior Associate at architecture firm Arthur Cotton Moore/Associates for ten years. James received his degree in Architecture from The Pennsylvania State University and is a Registered Architect. Michael Comer serves as Carr Properties’ Chief Accounting Officer, bringing nearly twenty years of experience in commercial real estate. 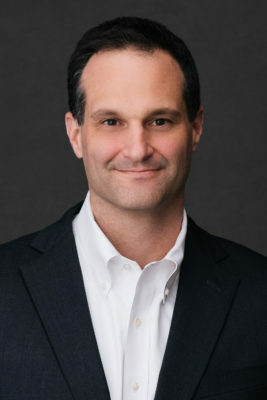 Michael most recently served as Senior Vice President and Chief Accounting Officer at First Potomac Realty Trust, a self-managed REIT focused on owning and operating office and business park properties in greater Washington, D.C. Prior to joining First Potomac, Michael was Controller at Washington Real Estate Investment Trust. Michael also previously served as a manager in corporate accounting at The Federal Home Loan Mortgage Corporation and performed audit, consultation and advisory services at KPMG LLP. Michael is a Certified Public Accountant and a member of the AICPA. Michael received his Bachelor of Science in Accounting from the University of Maryland. Edward Lash, Senior Vice President of Construction Management, brings more than twenty years of real estate experience to the management of the company’s construction and special development projects. Prior to joining Carr Properties in 2005 he was a Vice President at CarrAmerica and a Senior Project Manager at Charles E. Smith Companies. Edward received his degree in Civil Engineering from the University of Colorado. Jackson Prentice, Senior Vice President of Portfolio Management, leads Carr Properties’ efforts to achieve maximum profitability and returns for its portfolio. Before joining Carr, Jackson oversaw MRP Realty’s office portfolio as SVP-Director of Portfolio Management. Jackson joined MRP Realty from law firm Troutman Sanders, where he served as a Senior Associate, practicing in the firm’s Real Estate Commercial Ownership, Leasing & Management, Real Estate Finance, and Lending & Structured Finance groups. 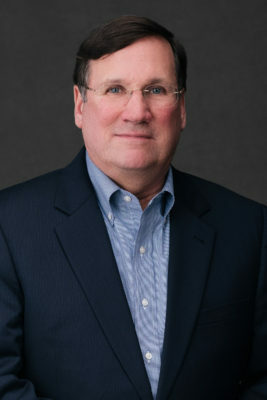 During his career, Jackson has managed over 13 million square feet of office and retail space in the Washington D.C., Philadelphia, New York, and Boston markets. Jackson received his A.B. with honors from Bowdoin College and his J.D./M.B.A. from Wake Forest University. Eric Tracy serves as Senior Vice President of Capital Markets. Eric is responsible for both corporate level and property capital markets strategy, and executes Carr Properties’ equity raises, corporate line of credit facilities, mortgage financings, and hedging and derivative products. Prior to joining Carr Properties, Eric served as Director in the Real Estate Investment Banking Group of Eastdil Secured / Wells Fargo Securities. Eric has also worked in the Assurance & Business Advisory group at Arthur Andersen LLP. Eric received his Master of Business Administration from the Kenan-Flagler Business School at the University of North Carolina and his Bachelor of Science in Commerce from the University of Virginia. 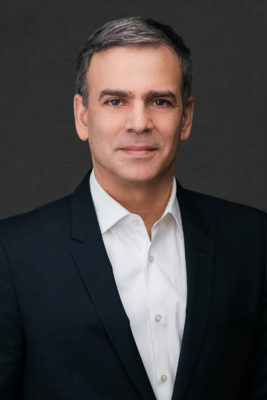 Prior to joining Carr Properties, Ilan Zachar served as Global CIO for Gazit Group where he helped grow 23 shopping centers in the Southeast region of the U.S. to over 640 shopping centers across four continents. His last eight years with Gazit were focused on its Eastern and Western European portfolio which spanned over 15 different countries. Ilan played a critical role in helping standardize compliance and build a strong infrastructure to accommodate the company’s growth. Ilan holds a Bachelor in Business Administration with an emphasis in Finance from American Continental University. Christian Clifford, Vice President of Sustainability and Head of Special Projects, is responsible for overseeing all new sustainability integration across Carr Properties’ portfolio. Christian has over 28 years of real estate experience. 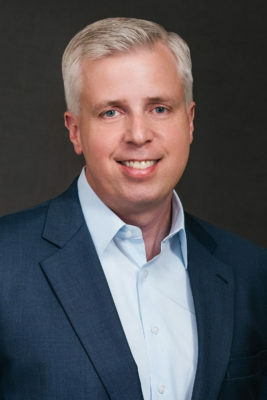 Prior to joining Carr Capital Corporation as Managing Director of Asset Management in 1998, Christian worked with PaineWebber Properties’ asset management group. Christian received his Bachelor of Arts from Colorado State University and his Master of Business Administration from Boston College. Rodney Lambert, Vice President of Engineering, is responsible for the property operations teams within Carr Properties’ portfolio, including sustainable operations, preventive maintenance, and capital project oversight. He also assists with development projects and property acquisitions. Rodney has over 38 years of experience in the commercial real estate in the Washington, D.C. metropolitan area. 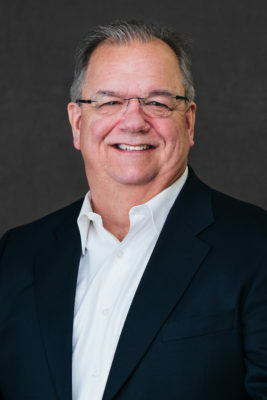 Prior to joining Carr Properties in 2007, Rodney worked at property management and development company Trammell Crow, overseeing approximately 5 million square feet of commercial real estate. Rodney holds a D.C. 3rd Class Steam License, Universal CFC Designation, Copland Certification, Yaskawa Certification, OSHA Safety Series Certification, and is a member of BOMA and AOBA. Linda Cogburn, Vice President of Operations, co-leads property management of Carr Properties’ owned and managed portfolio. Linda has over 25 years of Washington, D.C. metropolitan area commercial real estate experience. 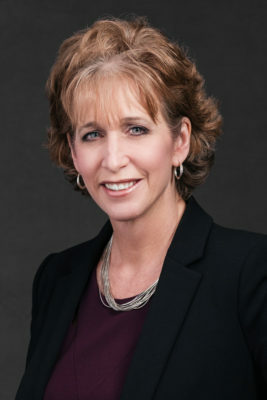 Prior to joining Carr Properties, Linda served as Vice President of Property Management at Monday Properties, Managing Director at Equity Office Properties Trust, and General Manager with CarrAmerica Realty Corporation. She started her career in real estate in 1987. Karyn Rozek, Vice President of Operations, co-leads property management of Carr Properties’ owned and managed portfolio. She has over thirty years of commercial real estate experience. 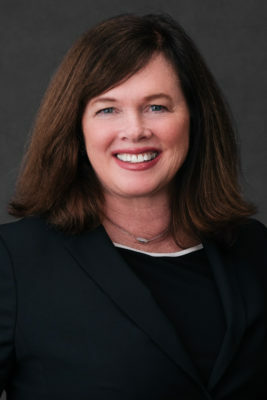 Prior to joining Carr, Karyn served as Vice President at CarrAmerica Realty Corporation, where she worked from 1987 to 2005. Karyn received her Bachelor of Science in Marketing from Northern Illinois University. 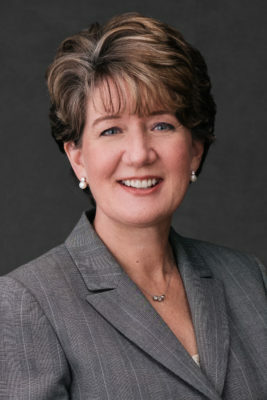 Dominique Daschle, Vice President of Human Resources and Culture, joined Carr in 2004 and has served in a number of roles in the organization before assuming responsibility for all aspects of Carr’s human resource management in 2010. Dominique oversees talent development, associate engagement and culture, staffing, compensation, compliance, and benefits administration. Prior to joining Carr, Dominique worked in event planning, professional development, intercultural communication, and consulting in the United States, Brazil, and Argentina. She has lived in eight countries in the Middle East, Europe, and South America and is fluent in English, French, and Spanish. Dominique received her Bachelor of Arts in Communication Theory with an emphasis in Personnel Management from the University of San Francisco. Jesse Mishler, Vice President of Financial Planning and Analysis, is responsible for directing the financial planning, long-term forecasting, investor and executive reporting, and analytical activities of the company. Jesse has over twenty years of experience in commercial real estate. Prior to joining Carr Properties, Jesse served as a Consulting Manager at Real Foundations and a Finance Director at CarrAmerica. 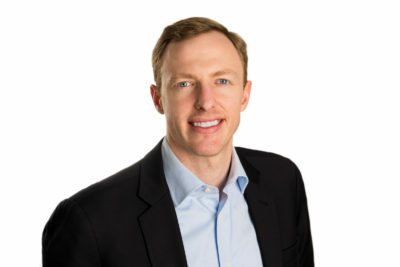 Jesse is a veteran of the United States Marine Corps and received his Master in Real Estate from Georgetown University. Alison Wertzler, Vice President of Design and Construction, oversees the The Wilson and The Elm development project in Bethesda, Maryland. 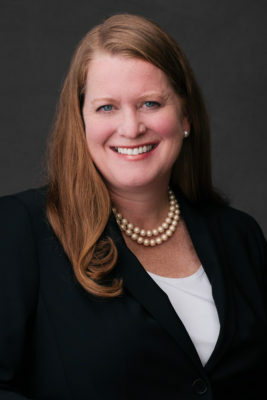 Prior to joining Carr Properties, she served as Vice President at Clark Construction where she spent over twenty years contributing to significant development projects in the Washington, D.C. metropolitan area, including 600 Massachusetts Ave NW, 901 New York Avenue NW, the International Monetary Fund Headquarters II, Lot 31 in Bethesda, Maryland, and the Dulles Silver Line Phase 2 project. Alison received her degree in Civil Engineering from the University of Virginia. Emily York, Vice President of Marketing and Branding, oversees marketing efforts for Carr’s corporate brand, existing portfolio, and new development projects. 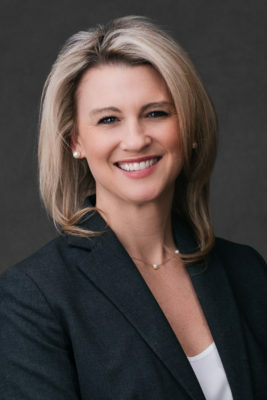 Prior to joining Carr, she served as Director of Marketing at Compass Real Estate. Her past experience includes Global Vice President of Marketing at Abengoa, Principal at Drew Consulting, and Regional Marketing Manager at The Pulte Group. Emily’s strategic expertise encompasses demographic targeting, market research, strategy development, branding, public relations, and policy advocacy. Emily received her Bachelor of Arts in Public Relations from Auburn University and her Master of Business Administration from Pace University. Allison Marino serves as Corporate Controller. 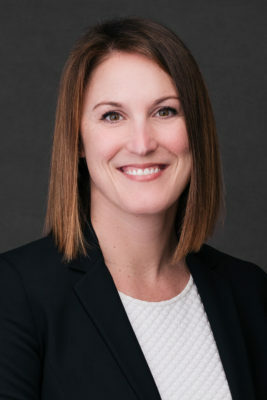 Allison joined Carr Properties in May 2015 and is responsible for managing the company’s accounting and revenue recognition departments, including issuance of financial statements in GAAP and IFRS. She has over ten years of experience in the commercial real estate and hospitality industry. Prior to joining Carr, Allison served in the Financial Reporting & Analysis group at Marriott International. She began her career at Ernst & Young, LLP in their Real Estate practice. Allison is a Certified Public Accountant and a member of the AICPA. She received her Bachelor of Science in Business Administration from the University of Pittsburgh and her Master of Business Administration from the University of North Carolina. Francis Lynch serves as Vice President of Investments. Francis is responsible for sourcing and executing acquisitions, managing dispositions, and otherwise implementing Carr’s investment strategy. Prior to Carr Properties, Francis was Director of Investments at Sunwater Capital Management and Clark Enterprises. Before those positions, he was in the Real Estate Investment Banking Group at BMO Capital Markets. Francis received is Bachelor of Arts in Mathematics and Economics at Sewanee: The University of the South. He also holds the Chartered Financial Analyst designation. Oliver Carr forms Carr Capital Corporation with classmates from graduate school at MIT. Carr Capital operates as a privately held real estate merchant banking and investment company with headquarters in Boston, Massachusetts. Carr Capital relocates to Washington, D.C. The team builds on the reputation that the Carr family has formed over four generations in the D.C. real estate market. Carr Capital and its investment partners acquire fourteen commercial office properties in the Washington, D.C. central business district and suburban office submarkets. Carr Capital rebrands as Columbia Equity Trust, Inc. and completes an initial public offering (NYSE:COE). The company raises $207 million of equity as the preeminent owner and operator of mid-sized commercial office properties in the Greater Washington, D.C. area. Shareholders approve the acquisition of the company by an affiliate of the Commingled Pension Trust (Special Situation Property Fund) of JPMorgan Chase Bank, N.A (SSPF). At the time of the sale Columbia Equity controls over 3 million square feet of office space. Former executives of CarrAmerica join the company during this time. The company operates as a vertically-integrated private REIT with best-in-class management and development capabilities. The company is branded as Carr Properties. Alony Hetz Properties & Investments Ltd., one of Israel’s largest publicly held real estate investment holding companies, purchases 50% of SSPF’s interest in Carr Properties, providing the company with significant growth capital. Carr Properties completes a $300 million convertible debt investment with Clal Insurance Enterprises Holdings Ltd. and its affiliates. Carr Properties announces its expansion into Boston, Massachusetts with the acquisition of 200 State Street and the formation of a joint venture with National Real Estate Advisors and HYM Investments to develop One Congress, a 43-story, one-million-square-foot office tower located in the heart of downtown Boston. Property development is one of the principal ways we create value for shareholders, customers, and communities. We have earned our reputation as developers of exceptional properties by building prominent office, mixed-use, residential, retail, and cultural properties to the highest standards. Carr buildings are distinguished by their premier quality, custom features, holistic design, digital integration, certified efficiency, and positioning within the community. We operate in dynamic, thriving, storied cities. Our properties integrate the revered traditions of Washington, D.C. and Boston with everything we know today about design, community-building, energy efficiency, and environmental impact. The Carr family’s commitment to urban renewal is a century old. Our team’s expertise in strategic property acquisitions is core to our success. We count tax-deferred acquisitions, entity purchases, corporate mergers, and portfolio transactions among our strengths. Our team is actively seeking investment opportunities in the Greater Washington, D.C. and Boston, Massachusetts markets, focusing on acquisitions in urban, transit-oriented locations. Our approach values stabilized office properties, properties that offer a redevelopment or repositioning opportunity, and land for development of new offices. We generally seek acquisitions valued above $50 million. Changing the workplace experience means taking a different approach to property management. We challenge traditional approaches to operations and build immersive and interactive office experiences. We create connections, strike balances, and promote wellbeing, so the Carr Community can always be at its best. We provide property management services to our portfolio properties and to third-party properties. To us, work environments are at their best when services are effortlessly integrated. We employ exceptional talent and the latest technologies to set a new bar for what customers can expect from their workplace.